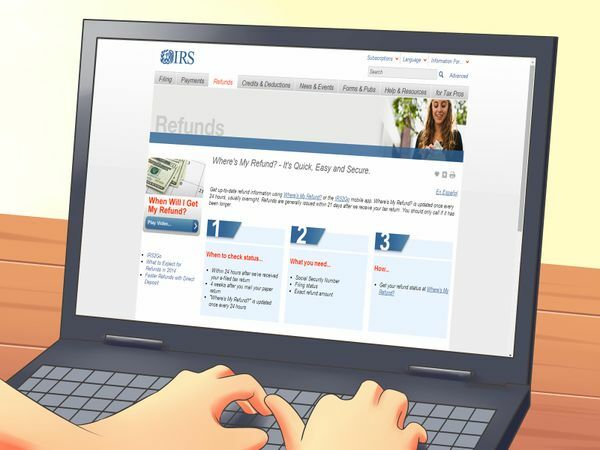 If you send your return by mail, you will have to wait about 4 weeks until you are able to track your refund online.
" website to check your status. 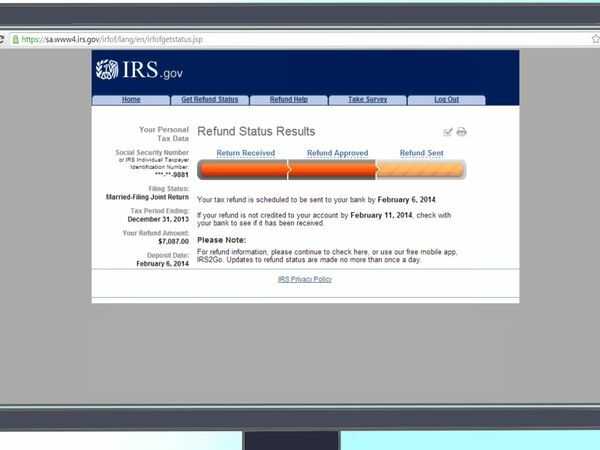 This site is operated by the IRS to help taxpayers quickly find out how soon they can expect their refund. You can access it at irs.gov/refunds. There will be a series of questions to answer so the IRS can positively identify you. Have your social security number. Remember your filing status. Provide the exact amount of your expected refund. You cannot round up or estimate. The website requires you to enter the exact amount in whole dollars (no cents). 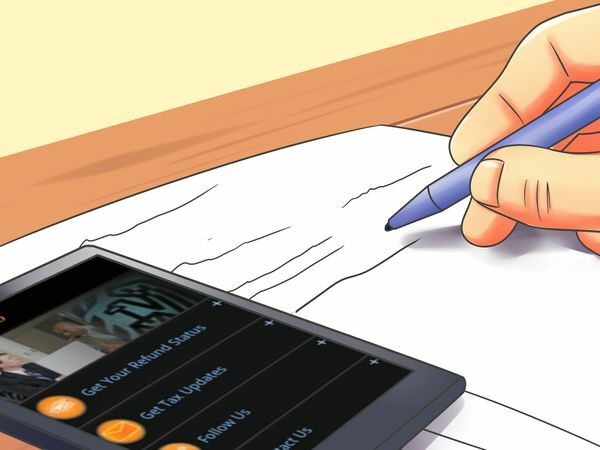 Once you have finished, click "submit." Follow the links provided if you have questions on exactly what the IRS is asking. 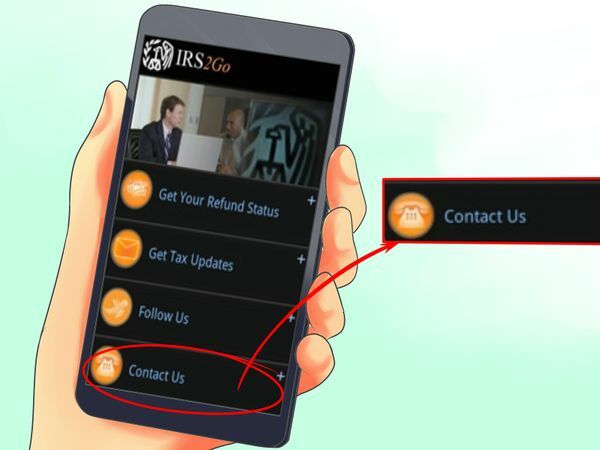 For example, if you are not sure what your filing status was, the highlighted link will show you where on your tax return you can find that information. 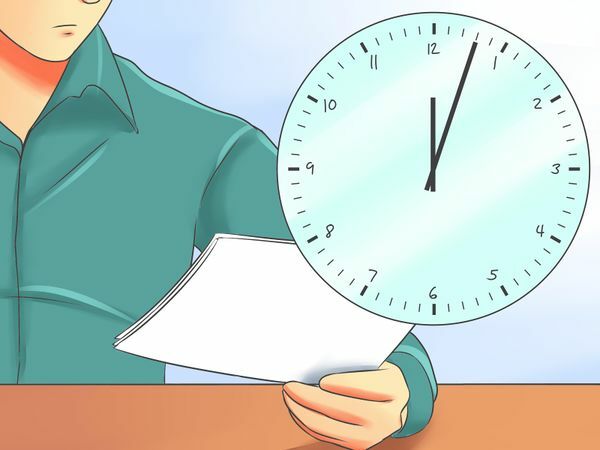 You will be told that the refund has been deposited or mailed, or you will be given a date when the refund is expected to be deposited or mailed. If the "Where's my Refund?" 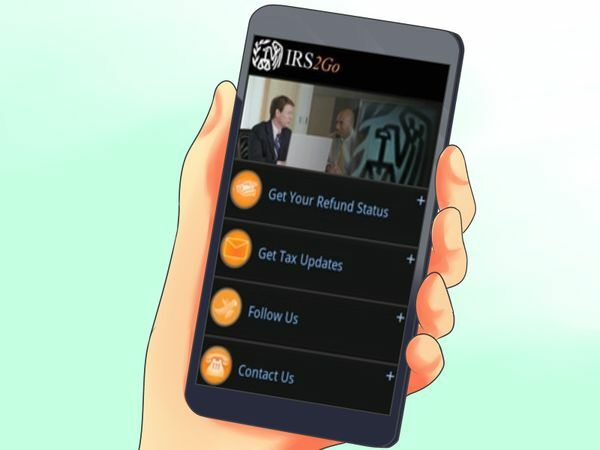 site is unable to locate your return, or you learn that your refund was applied to an existing tax debt, you may want to talk to someone. However, the IRS won't answer questions until it's been at least 21 days since you filed your taxes electronically. This is because your tax return may still be in-progress during that time. 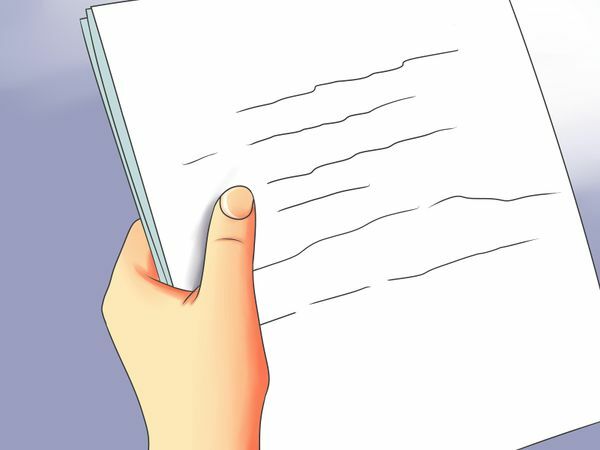 If you sent in a paper return, you'll need to wait 6 weeks after you filed before you ask questions. Otherwise, the IRS won't answer them. This is free for iPhone and Android users and can be found on the App Store or App Market on your phone. You will need your social security number, filing status and the exact amount of your anticipated refund. 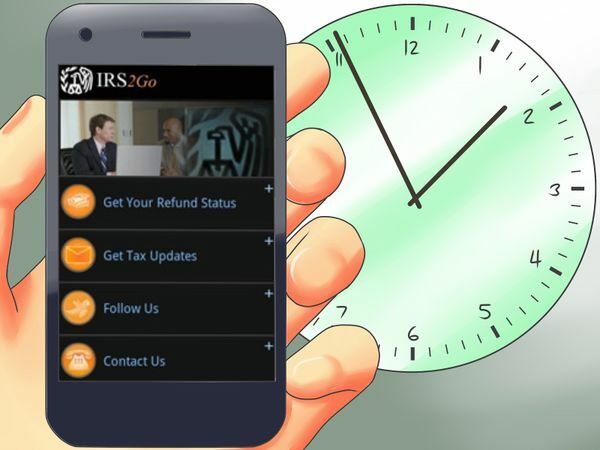 The app will let you know when to expect your refund to be deposited or mailed. 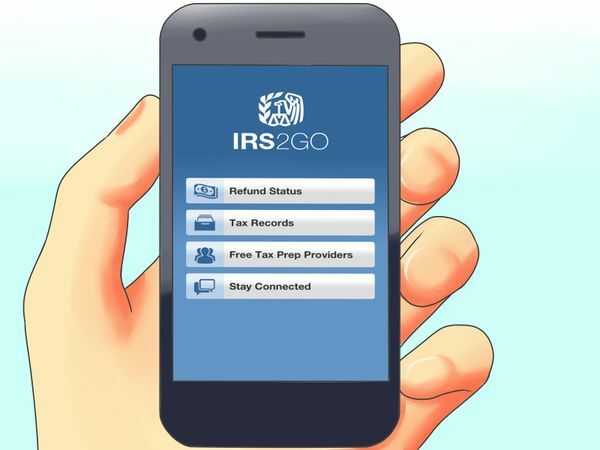 This allows you to store telephone numbers for the IRS and links to important tax information. 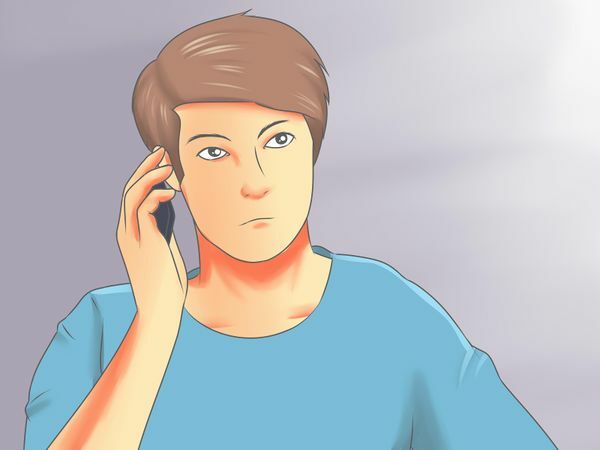 If you mailed a paper return, you will need to wait 4 weeks before you call to track your refund. This will make it more convenient for you as you go through the automated system. You will need your social security number, filing status information and the exact amount of your anticipated refund. 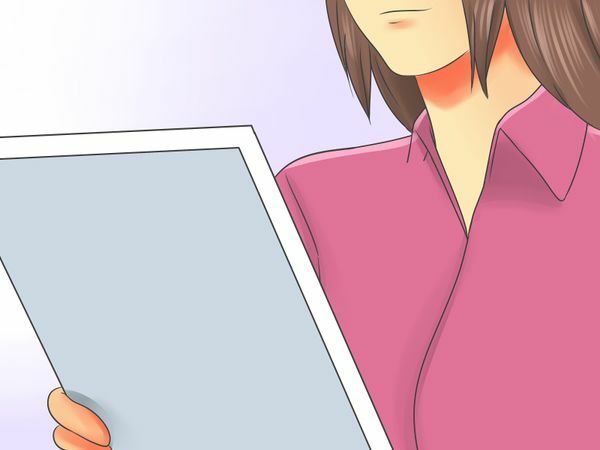 You will reach an automated message, with instructions about how to provide your required information. 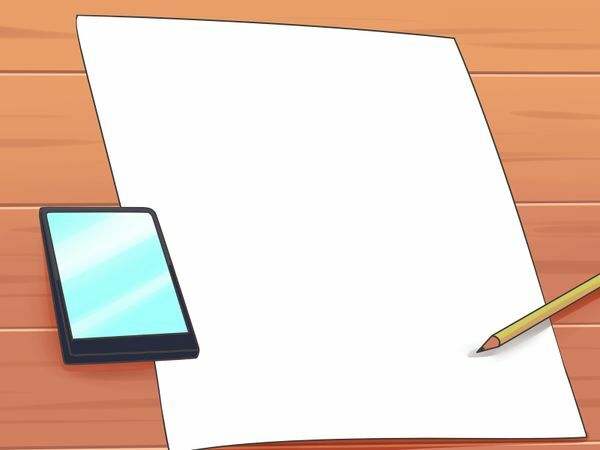 Write down any information you learn. If you speak to someone, be sure to take their name so you can reference it later, if necessary. 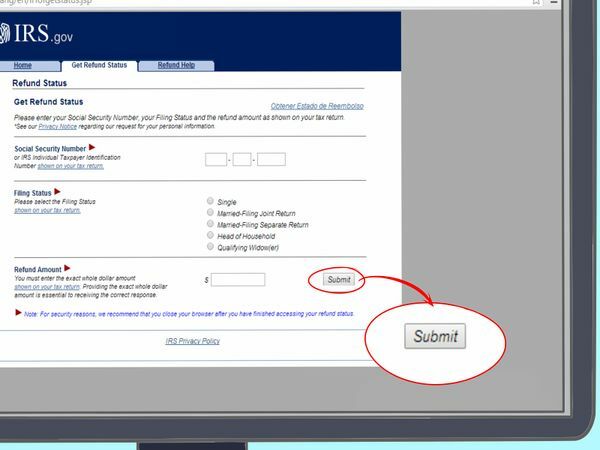 The automated system should provide you with a date when you can expect your refund check to be deposited in your account or put in the mail, depending on which delivery method you chose. 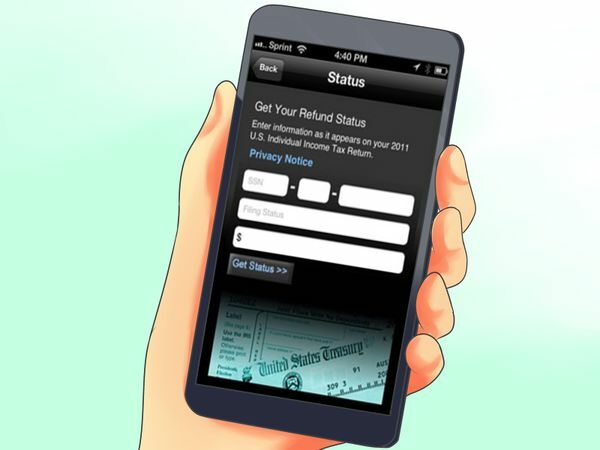 In rare cases, you may be given a phone number if there is an issue with your tax return. 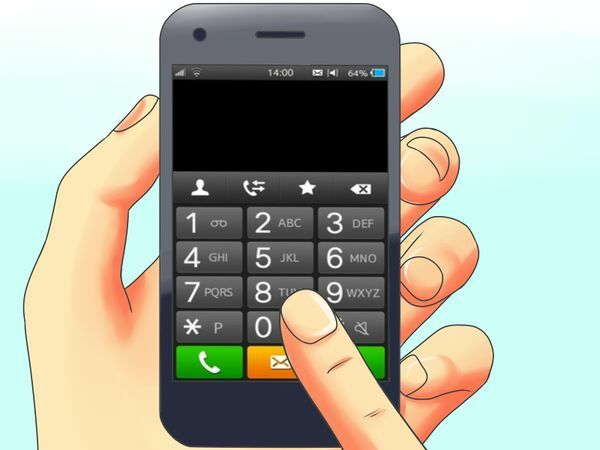 If an additional phone number is given for follow up questions or information, write it down and call.